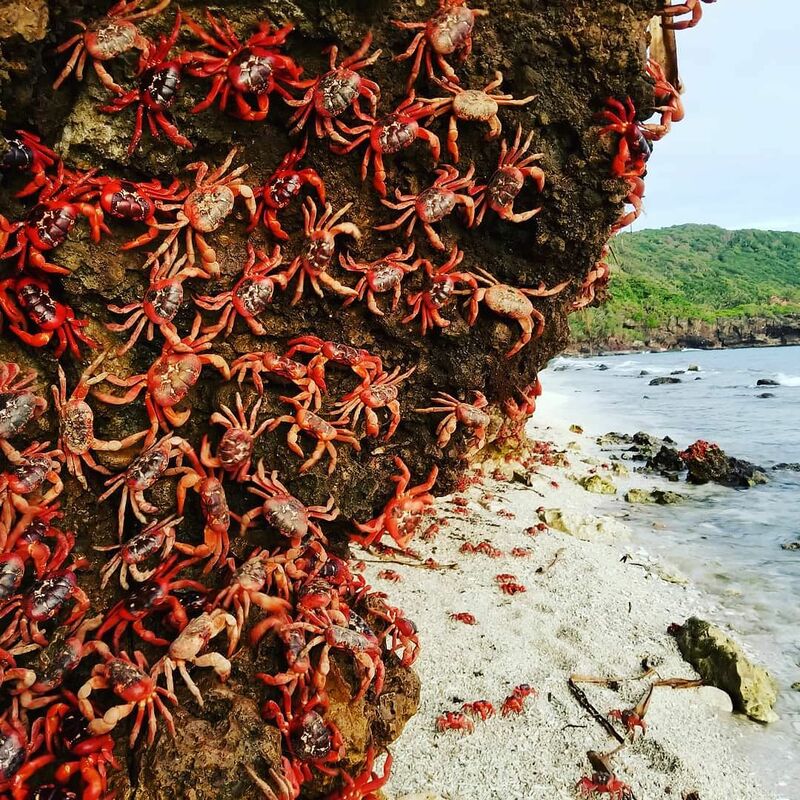 This week I’m joined by renowned world traveler, Stefan Krasowski of Rapid Travel Chai and Frequent Traveler University, who just returned from Christmas Island, timing his trip with the annual red crab migration. The red crabs cover the beaches to lay their eggs at a specific time of year so it’s no small feat to witness. Stefan shares his 4-year challenge getting to the Island at the right time to see this phenomenon. As well as, his strategy using award status and frequent flier miles for uncertain travel dates offers some tips for travelers across the board. Having literally traveled the world, he has 4 countries left to visit before he’s filled his travel map entirely. Using miles and award travel, he’s a pro at navigating the systems airlines have in place to maximize his travel experiences. 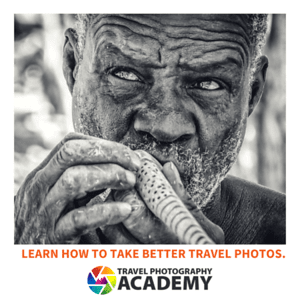 Stefan also reveals how to get a lot of miles easily, the top 5 reward credit cards you should consider, how to plan ahead to reach difficult places, doing your homework regarding how to get a visa in each country, and his favorite region in the world.